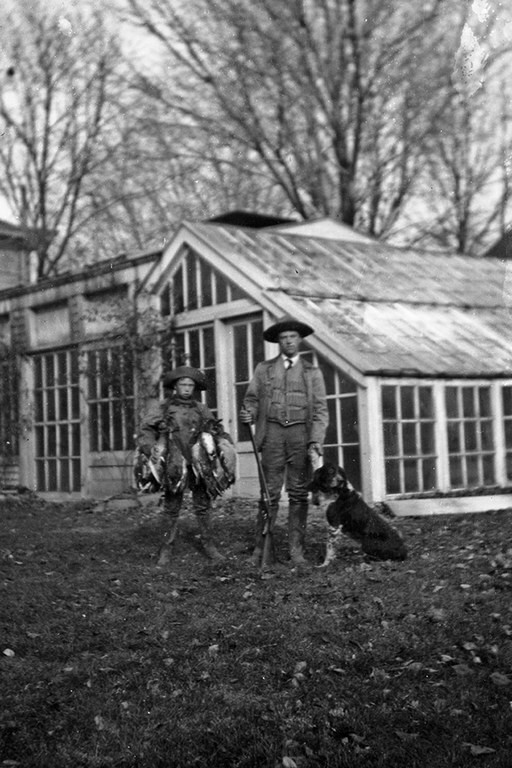 In his classic book, A Sand County Almanac, conservationist Aldo Leopold wrote of ecological communities, “A land ethic of course cannot prevent the alteration, management, and use of these ‘resources,’ but it does affirm their right to continued existence, and, at least in spots, their continued existence in a natural state.” Congress essentially agreed with Leopold when it passed the Endangered Species Act (ESA) in 1973, with only 12 dissenting votes in the House and none in the Senate. But through the mid-20th century, scientists developed new ways to understand species. Joseph Grinnell, who directed the University of California, Berkeley’s Museum of Vertebrate Zoology, leveraged this scientific shift through his influence. Grinnell and his students helped habitat protection emerge as the central factor in species survival, as historian Peter S. Alagona wrote in his book, After the Grizzly: Endangered Species and the Politics of Place in California. Protecting habitat to keep species alive eventually flipped to using endangered species to protect habitat. Yet protecting habitat opened Pandora’s box, particularly after the Supreme Court clarified the ESA’s power. In the first major test of the law, Tennessee Valley Authority v. Hill (1978), the Court found, “The plain intent of Congress in enacting this statute was to halt and reverse the trend toward species extinction, whatever the cost” (emphasis my own). Later, the Supreme Court affirmed in Babbitt v. Sweet Home Chapter of Communities for a Greater Oregon (1995) that the law’s prohibition of “harm” extended to damaging habitat, including on private lands. 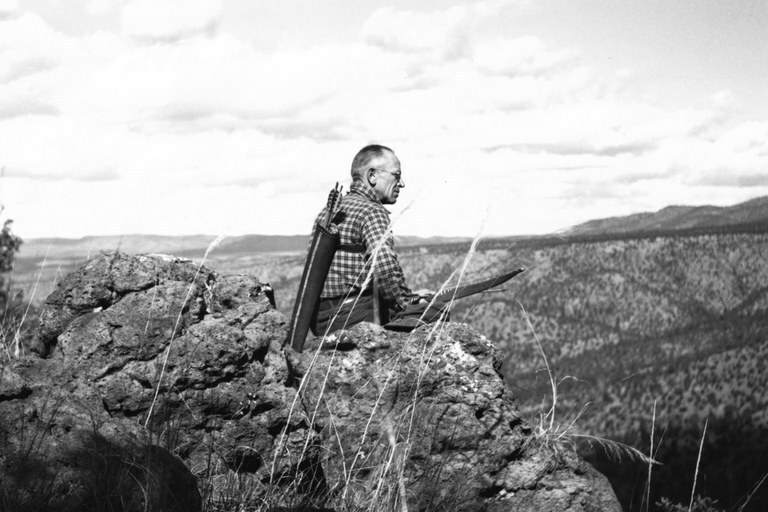 Such precedents demonstrated the ESA’s radical potential to upend economics and property, inciting a backlash against federal land-use regulation that began with the Sagebrush Rebellion in the late 1970s and has only quickened since. The legislative and executive branches sought remedies after the judicial branch bolstered the ESA. Congress countered with amendments, and executive agencies, especially the U.S. Fish and Wildlife Service, rewrote rules for greater flexibility. For example, in 1982, amendments to the ESA initiated habitat conservation plans (HCPs), which included incidental take permits. HCPs allow landowners to craft land-use plans that may harm endangered species or habitat incidental to the project, while protecting landowners from legal penalties. This legal innovation allowed negotiation over endangered species habitat, something welcomed by those seeking to move beyond lawsuits.